Tommy Lee Sparta is being accused of defrauding and threatening a producer. 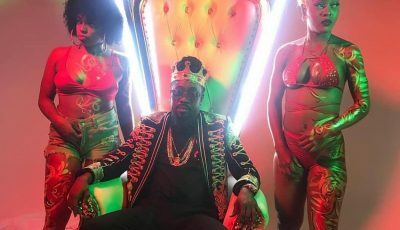 The Mobay deejay is currently beefing with Jahmiel but seems he might have other serious matters to attend to if this producer follows through with a lawsuit. 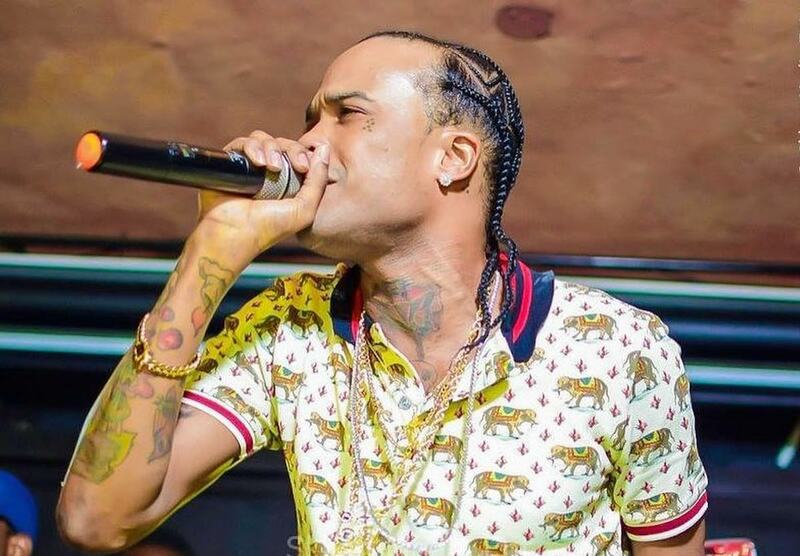 Tommy Lee Sparta and Montego Bay-based record label, Dream Team Entertainment, got into a heated argument this week over a deal that fell through. Tommy Lee told the label to kick rocks and stop following him on social media. Folks at the label says they have been getting threats and told their followers that if anything should happen then Tommy Lee is to be blamed.